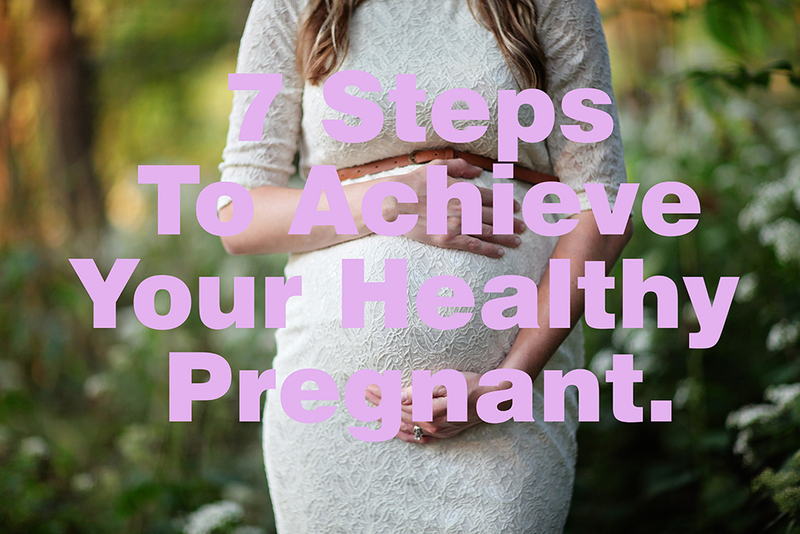 Home / Pregnancy / Do These 7 Steps To Achieve Your Healthy Pregnant. Do These 7 Steps To Achieve Your Healthy Pregnant. Healthy pregnancy can be started by caring for yourself physically and emotionally. By living a lifestyle and developing a healthy mindset, you will be free from problems during pregnancy. There are several steps to achieve your healthy pregnant you can try. Consult your doctor or midwife as soon as you know you are pregnant. This is important so that the doctor / midwife and you can prepare what needs to be done during pregnancy and before delivery. That is, you will get advice for having a healthy pregnancy from the start. By routinely undergoing a prenatal checkup, doctors can anticipate the possibilities that can occur during pregnancy and suggest healthy pregnancy care steps and the best method of delivery for you and your baby. 1. Pay attention to Nutrition intake. To be able to achieve the healthy pregnancy, pregnant women are advised to eat healthy and balanced nutrition, such as carbohydrates (bread, pasta, rice), fruits and vegetables, sources of protein (meat, eggs, nuts, fish, dairy products), vitamins and important minerals such as calcium, iron and folate. To support healthy pregnancy, it takes 300 extra calories in the first 6 months of pregnancy. You can add nutritional intake by taking prenatal vitamins according to the dosage recommended by the doctor. 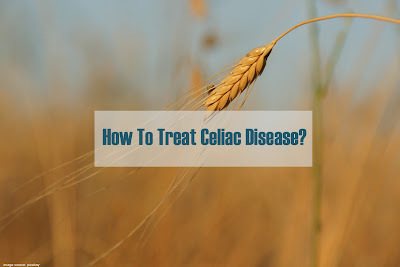 Avoid raw or undercooked eggs and meat, unpasteurized dairy and juice products, and raw seafood to avoid bacteria that can harm the baby in the womb. Also avoid certain types of fish that contain high levels of mercury. It is also recommended to reduce drinks that contain caffeine (coffee, tea, colas, soft drinks). Pregnant women are advised to limit caffeine consumption by only 200 mg (equivalent to 2 cups of coffee) per day. During pregnancy, you should not consume alcoholic beverages. Building the strength and endurance that is needed to bear a bigger stomach and weight gain. Make it easier for the body to return to its original shape after the baby is born. Helps prevent or relieve aches and pains. Increase blood circulation in the legs and the whole body. Helps handle physical burden when giving birth. Reduce stress. Several studies have shown that exercise can increase the level of serotonin, a brain chemical associated with mood. Sports that are good for pregnant women include brisk walking, swimming, yoga, pilates, and Kegel exercises. Exercise as long as you feel comfortable but don't force yourself too hard until your body is tired or dehydrated. heavy exercise with the risk of falling. You can consult a doctor to get advice on choosing the type of exercise that is good for healthy pregnancy. Fatigue experienced in the first few months of pregnancy is caused by high levels of pregnancy hormones in the body. This is the way the body tells you to slow down activity. If you can't sleep at night, try to take a nap for a while or just lift your legs to the chair and relax for 30 minutes. If your back pain interferes with your sleep, try sleeping on your left side with your knees bent. Putting a pillow under your stomach can help relieve a tense or sore back. Exercise can also help overcome back pain. In addition, you can try safe relaxation techniques during pregnancy, such as stretching, deep breathing, yoga, or massage for pregnant women. However, always discuss it first with your doctor and tell the sports instructor if you are pregnant. Another alternative is to choose a special class of pregnant women whose movements have been designed to deliver labor. Cigarettes are the number one diet for healthy pregnant women. Pregnant women who continue to smoke automatically make the fetus in the womb also smoke. Nicotine and carbon monoxide will be absorbed by the fetus. Smoking can increase the risk of miscarriage, premature birth, low birth weight children, birth defects, and sudden infant death syndrome (babies who seem to be healthy suddenly die for no apparent reason). In addition, smoking during pregnancy is also associated with the risk of the baby dying at birth, ectopic pregnancy (pregnancy outside the uterus), and placental abruption (the placenta is partially or completely removed from the uterine wall before the baby is born). Don't forget to maintain oral health by brushing your teeth, using dental floss, and going to the dentist regularly. Fluctuations in the hormones progesterone and estrogen during pregnancy can make you more susceptible to gum disease and cause the gums to be more sensitive to bacteria in dental plaque. The risk of experiencing gingivitis (gingivitis) also increases. Studies show that dental and gum disease can cause premature birth and increase the risk of low birth weight babies. This condition is probably caused by bacteria in the teeth and gums that are able to reach the uterus, and then affect the development of the baby. 7. Take care of your emotions. Many women feel that their emotions fluctuate rapidly during pregnancy. But if mood swings feel extreme or interfere with everyday life, you may suffer from depression. If you feel lackluster for more than two weeks or feel very anxious, consult a doctor so you get further treatment. To be able to take care of your baby, you must pay attention to your own health. Despite various restrictions and obligations during pregnancy, many women say they feel the healthiest at that time. It is recommended to regularly consult with a doctor and undergo a prenatal check up on schedule to maintain a healthy pregnant condition. Also, read The Danger of Smoking While Pregnant.